Development Opportunity!! 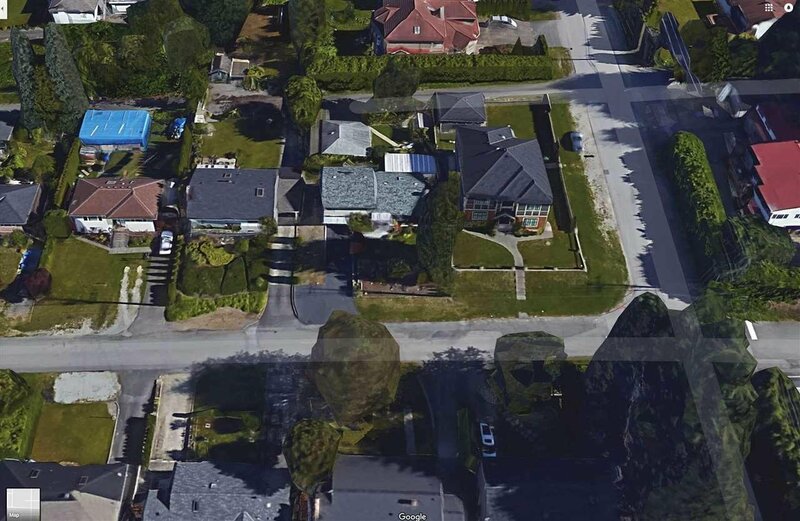 Land assembly consisting of 4 detached properties designated for townhouse development in West Coquitlam on Shaw Avenue (621, 615, 611, 605 & 601 Shaw Avenue). Conveniently located steps away from the new Evergreen Line at Lougheed Skytrain Station, and future site of a redeveloped Lougheed Town Centre. With an abundance of restaurants, several parks, and shopping on North Road plus Cariboo Centre, coupled with the city’s transit network, any future development here would offer residents comfort and accessibility. Easy access to the downtown core, and Brentwood Town Centre via Skytrain. This site offers future residents a serene setting with the luxuries of a thriving metropolis.